As the daughter of the best dad in the world, are you wondering what Father’s Day gifts to get for him? 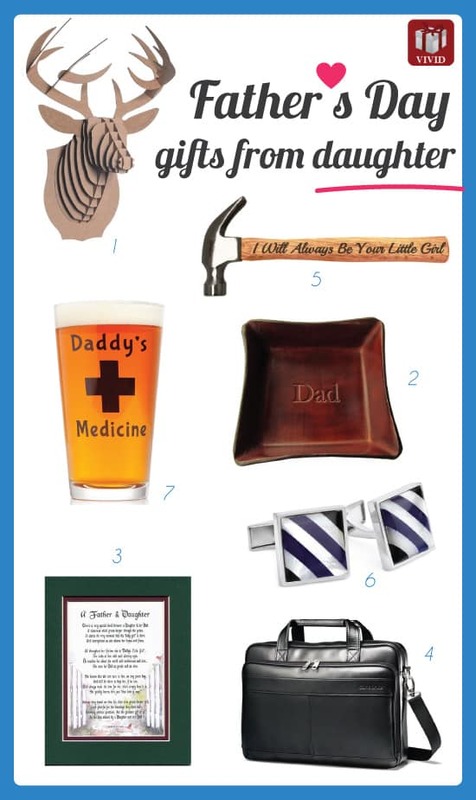 Here, we have brought together a list of 8 cool gifts for dad. From men’s accessories, tools to room decor and more. These Fathers Day Gifts from Daughter gonna bring a smile to dad this June. 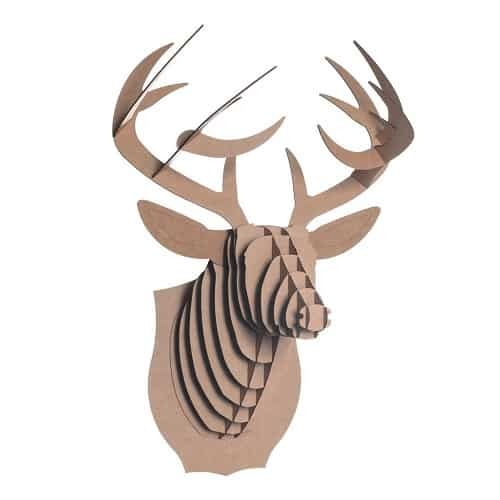 Let’s start the first Father’s Day gift idea in our list with this unique deer head decoration. Designed in the USA by Luis Rodrigalvarez. This deer head is made from recycled cardboard and laser cut for a precision fit. Fun and easy to put together. It looks extremely cool on the wall. The perfect decoration that men love for their room or office. 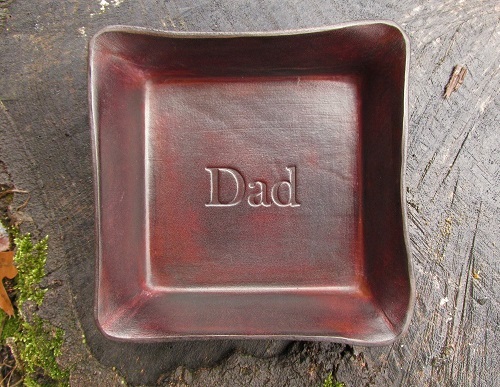 Next, let’s take a look at this fine valet tray embossed with the word “Dad“. Handcrafted from American vegetable tanned cowhide. It looks simple and elegant. A lovely gift from daughter to dad. 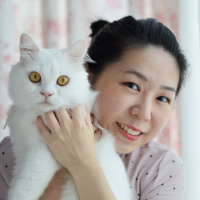 Sentimental poem about the relationship between father and daughter. Beautifully written by Genie Graveline. It is nicely worded and meaningful. Enhanced with lovely watercolor graphic, it makes a nice Fathers Day gifts from daughter. As a daughter, you can also get business briefcase for your father. He gonna appreciate this stylish briefcase by Samsonite. Slim design, rich leather, light weight. 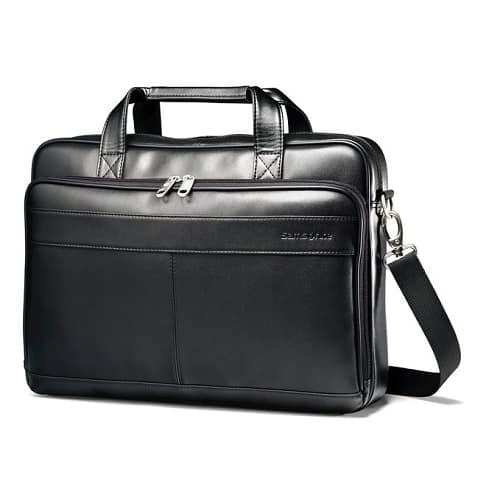 This briefcase features padded laptop compartment and multiple pockets for storing all his business needs. Unique hand tool for dad to tinker around. Made from solid steel and hardwood. 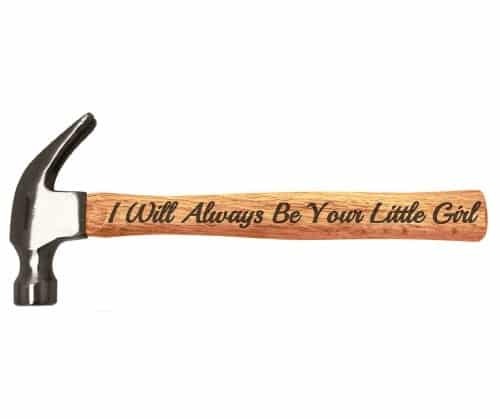 The handle is beautifully engraved with “I will always be your little girl“. A functional and special gift for dad from daughter. This Father’s Day, you can pick a nice pair of cufflinks for your daddy. We love the below two designs. Simple and classy style. Mother of pearl with blue stripes. Fits for any occasion. 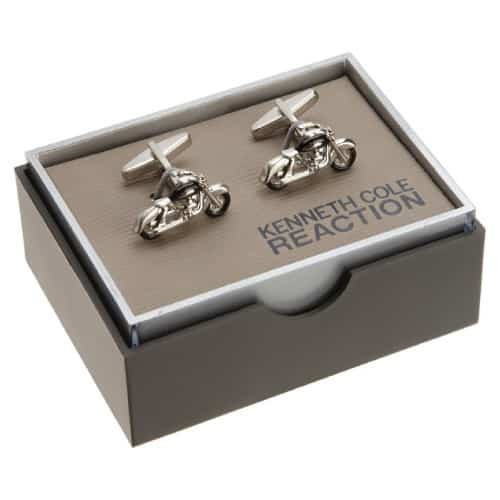 Brushed nickel motorcycle with black tires cufflinks. This pair looks unique and cool. Good quality with awesome details. Inexpensive under $30. This is going to be the only outstanding glass that dad will definitely reach for when he needs his time-out. Scratch resistant heavy glass, hilarious design. Gonna make him smile! From daughter to father, men’s grooming is another good idea. It is a practical stuff that dad can use everyday. Popular Gillette Fusion disposable razor loved by men. High quality, well built. Gives you really close shave leaving skin smooth and clean without cuts. 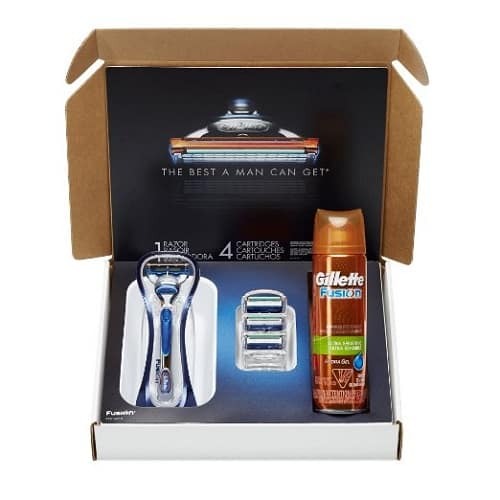 This set contains Gillette Fusion razor handle, four replacement blades, and a moisturizing shave gel. All natural shaving cream for smooth shaving experience. Contains palm oil to soften hair, shea butter to hydrate skin, and blend of essential oils to soothe and heal minor skin irritations. Fresh scent that is finely tuned with men in mind. An excellent shaving cream loved by many users. That concludes our list of Best Fathers Day Gifts from Daughter. 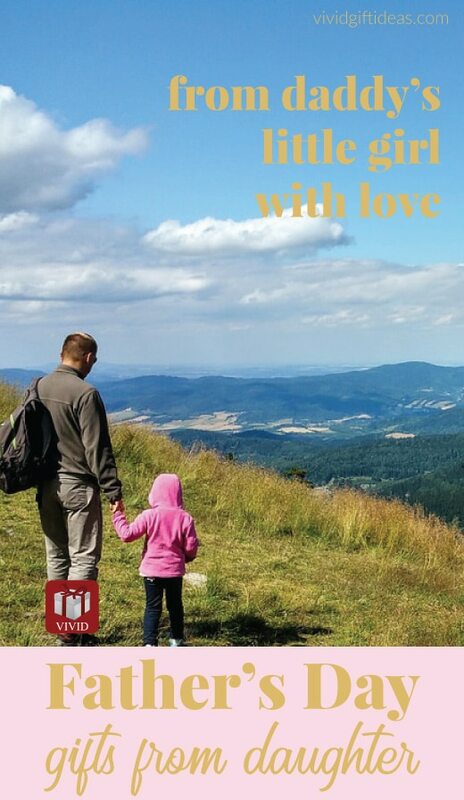 Thanks for reading and have a nice celebration with dad this Father’s Day.